We are travelling on the Lions Outback Vision Van. This Vision Van is kitted out with the latest equipment and is travelling all over regional WA, treating patients. It’s for everyone and it’s for free!! What am I doing? Im learning more about healthy eating because one of the biggest problems relating to blindness and vision loss is caused by diabetes… diabetes is effected by what you eat! Especially sugar! So I’ve come along for the ride – exploring this beautiful country, meeting locals and cooking healthy meals for the team and learning more about diabetes and eye health. 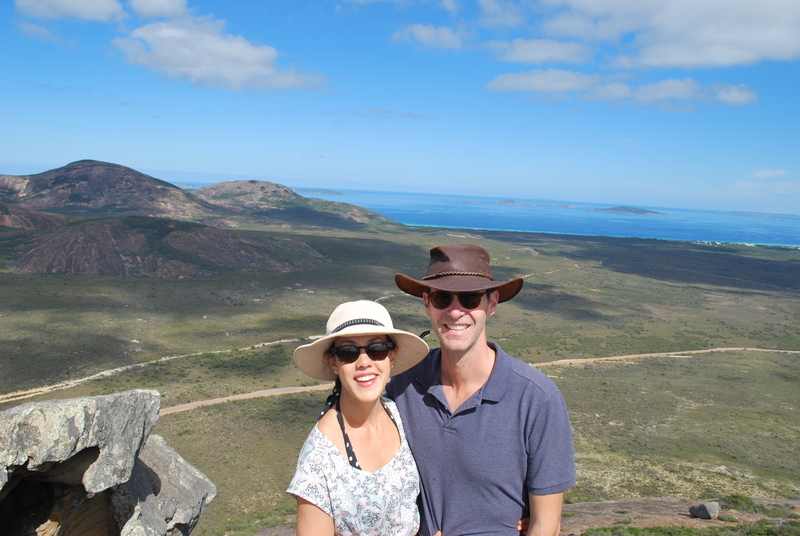 Follow the Lions Outback Vision on Facebook for regular updates, videos and healthy food recipes! Our first video is up! Our first stop was in Katanning where we met an awesome woman, Beverly, who’s as passionate about healthy eating as we are! She’s growing her own veggies and her story is a brilliant example of how eating healthy is linked to diabetes management and good eye health… Next stop: Albany!